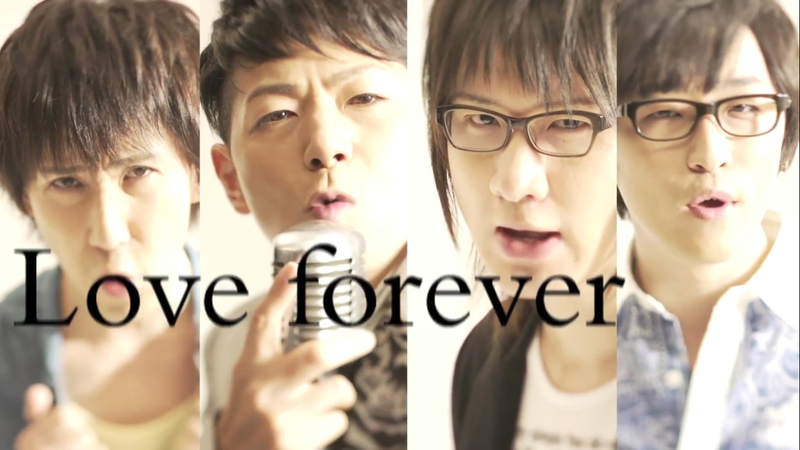 The PV for seiyuu Kishio Daisuke's upcoming, and his first, single 「0F〜Love forever〜」 was released today on YouTube. This PV features fellow seiyuus Hirakawa Daisuke, Maeno Tomoaki and Terashima Takuma. The single will be released in early October 2013.